Late March and early April, the CRS team commissioned the first Container Rotation System in Russia. The Port of Ulst Luga had a contract to load over 3mt (million tonnes) of Coal per year with potential to increase these quantities over the coming years. 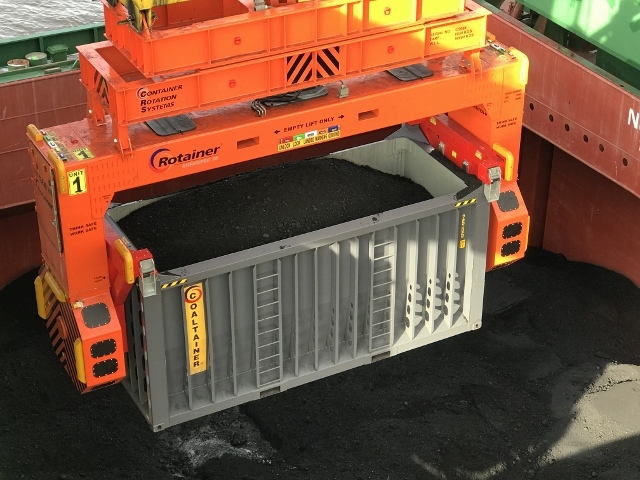 A fleet of CRS’ heavy duty 'Coaltainers®' was included as part of the total package.